El Marino’s Clean Air Committee was formed in 2011 in response to concerns about air quality at the school. At that time, the Clean Air Committee began working in partnership with CCUSD to implement air filtration systems in El Marino’s classrooms. 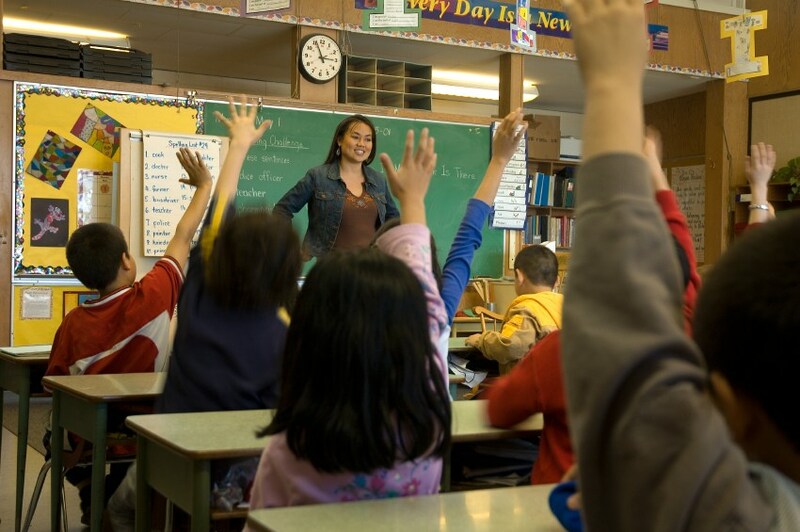 As of 2017, all classrooms have working air filtration systems. The Clean Air Committee’s current focus is to raise awareness about air pollution and improve indoor and outdoor air quality around the school by supporting healthy practices such as weekly classroom wipedowns and encouraging parents not to idle vehicles near the school. 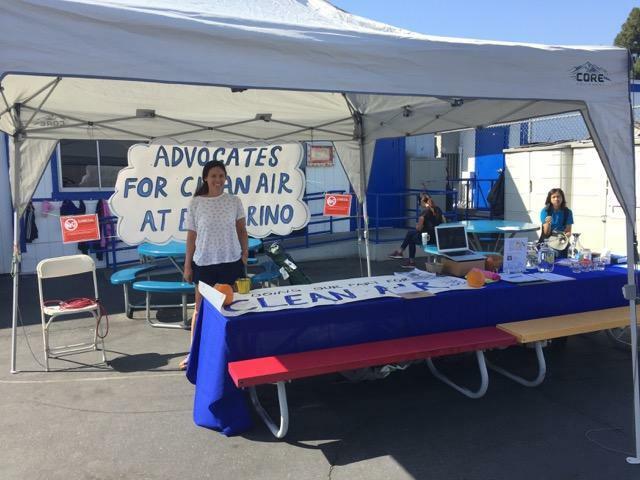 If you’d like to get involved, or have questions about air quality at El Marino, please send an email to cleanair@elmarinopta.org. 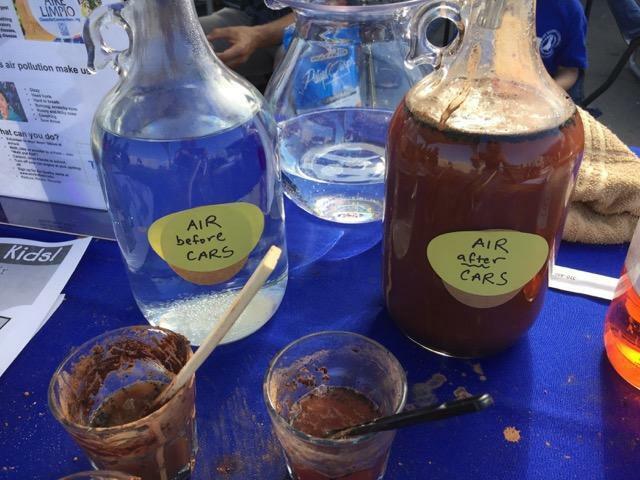 Founded in 2011, we are a group of parents and teachers who are dedicated to improving the air quality that children, teachers and staff breathe at our school. We meet as needed at El Marino. Please email us at cleanair@elmarinopta.org to join our mailing list and stay connected. Parents can help at El Marino TODAY! How? 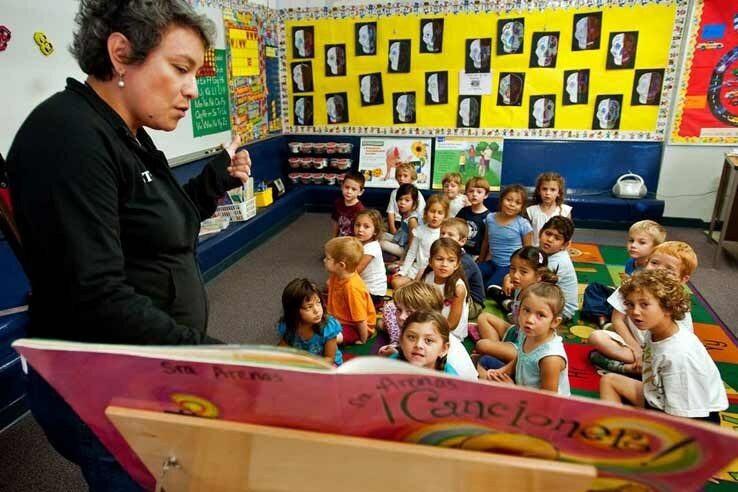 VOLUNTEER TO WIPE DOWN TABLES AND CHAIRS IN CLASSROOMS. 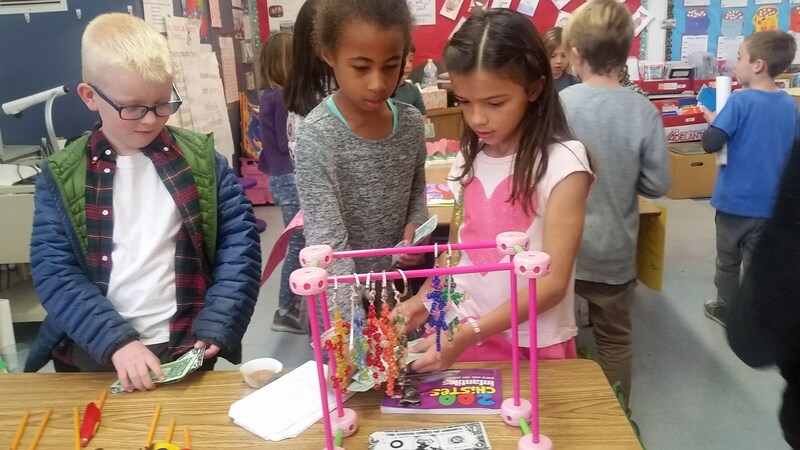 Microfibers are located in every classroom, paid for by the PTA. Please check with your teacher to schedule a cleaning after school. Once a week is best! Cleaning with Microfiber from Stephon Litwinczuk on Vimeo. 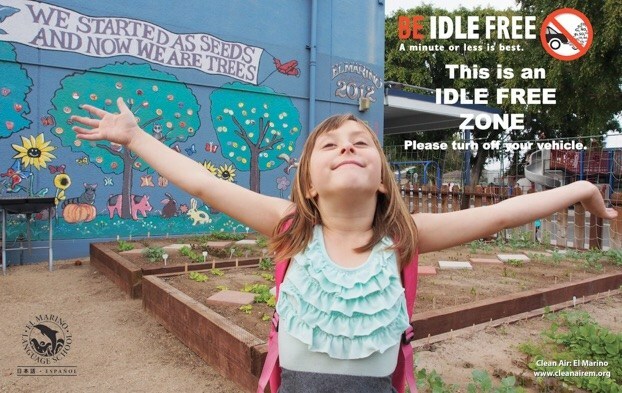 TURN YOUR VEHICLE OFF AND KEEP EL MARINO AN IDLE FREE ZONE! Children are more vulnerable to the impacts of vehicle pollution than other populations. Their lungs are still developing. They breathe on 50% more air per pound of body weight than adults and the are closer to the ground, therefore closer to tailpipes. The World Health Organization this kind of pollution can aggravate asthma in children and contributes to increased risk of respiratory tract infection. Contact us at cleanair@elmarinopta.org for more info!